Organizing the medicine cupboard was today’s assignment, and it took me all of 5 easy minutes. Such a nice change after yesterday’s grueling window job, which I’m still not completely done with, by the way. I took everything out of the cupboard and laid it on the countertop. What a mess! First, I went through to purge anything that was old or expired. Then I tried to consolidate any vitamins that I could…we have 2 bottles of some vitamins, due to a buy one, get one free sale at CVS. I was able to fit all my husband’s vitamins in one bottle, but not the others. I lined everything back up in neat rows, except for the little bottles/free sample packets, which I put to the side. I will have to look for a container that I can use to organize these things to make them neater. Although Crystal didn’t specifically mention getting rid of 7 things today, I went ahead and picked some out, in addition to 14 other items to make up for Wednesday and Thursday. Some of those tops are hopelessly out-of-style…I don’t know why I keep things so long! My husband surprised me by coming home early from work this afternoon (yea! ), so we hung out while our son was napping. 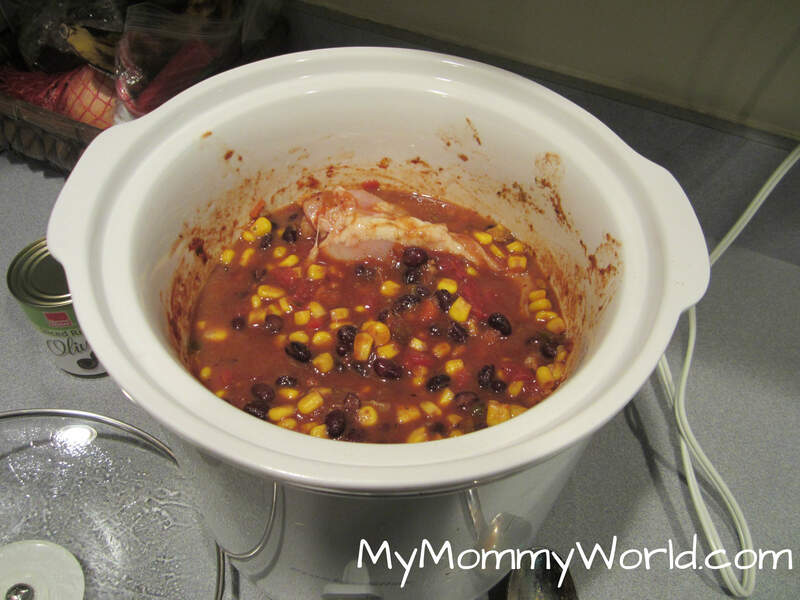 I put dinner in the crock pot (Taco Chicken Bowls by Budget Bytes…so delicious and easy) so it will be all ready for us after the kids’ soccer practice tonight. 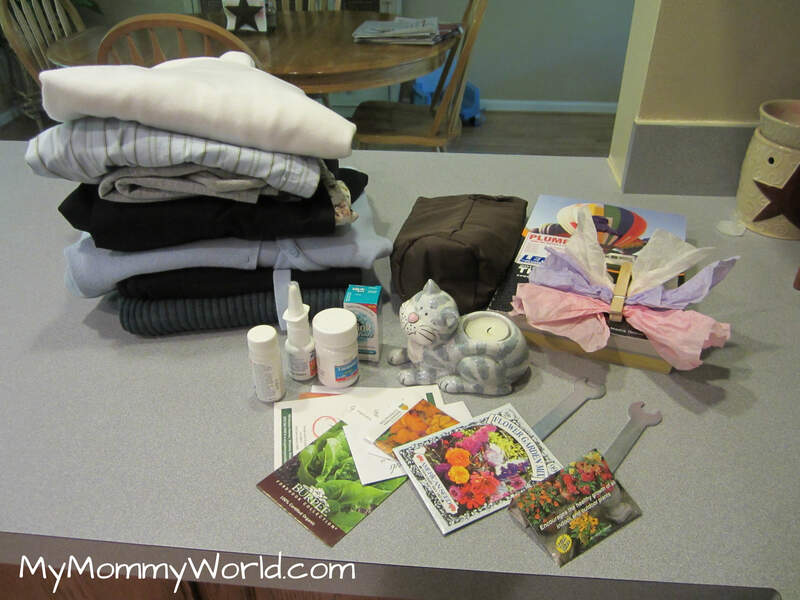 Crystal says she has another challenge for next month….I can’t wait to see what it is! Will you join us? I was happy to see today assignment was much easier than yesterdays too. I am also looking forward to see what Crystal has in store for next month. It is great you got to spend some time with your hubby today. I can’t keep up but I have 9 in the family to take care of and I am in my 60’s so getting all these assignments done, regular work hours and taking care of our family and I don’t have an assistant to help so I gave up I made my own way of doing things that have worked for years for our family.